Today in the world we find many different forms or cults of Buddhism. 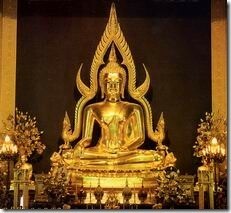 It is not true that all of them are authentic and represent what Buddhism actually is . An excellent book on the Buddha 's teachings and detailed information on Vipassana meditation.